What is the survival time of my licensed version? Answer: There are two versions of the software, one is SOHO which comes with 1 year license validity and other is Technical, which includes added features like Office 365, PDF, HTML and RTF Format and comes with lifetime license validity. What are the limitations of my demo version? Answer: This demo version enables you to preview the Subject Line and message body. If you want to see the internal fields of the mail, such as 'To', 'From' as well as access the attachments, you need to register a licensed version. Can I open my attachments before saving in demo version? Answer: No, in the preview section you can only see the attached link and its name. 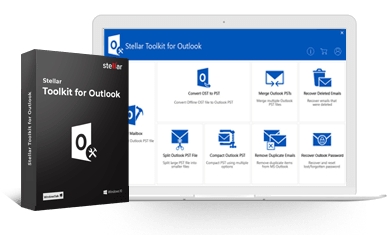 If you want to open the attached file you need to all the saving process and import the converted PST file into MS Outlook. Then only you can view the all content of your attachments. Can I convert multiple OLM files simultaneously? Answer: No, the tool allows you to convert one OLM file at a single time. Can I convert a single item of OLM file to PST? Answer: No, you need to choose a all OLM file for conversion. However, multiple mailbox conversion is possible, if they are stored in a single OLM file. Can I search my multiple OLM files in one go? Answer: Yes, with the help of 'Find' feature you can easily locate all the OLM files. You only need to choose a volume of your hard drive and the software will list all the available OLM files on the screen. Can I upgrade my SOHO version into Technical one? Answer: As both are the different products, so there is no such option available. If you want to use the features of Technical version, you need to get a licensed version of it.